Pull yourself out of hibernation and drop by for a coffee and join the club. 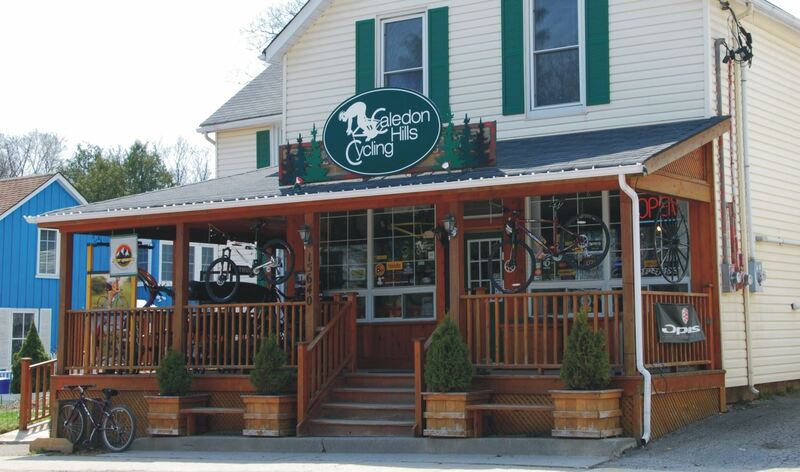 Don's got a great new coffee machine and Margaret, John or Mike will be at Caledon Hills Cycling in Inglewood every Saturday from March 10th to April 28th, 2018 - 11 am to 4 pm. Please sign up during these times so the shop isn’t burdened with club stuff. You can can also mail your forms to us or you can sign up at a club ride - just bring your completed form and waiver with payment.